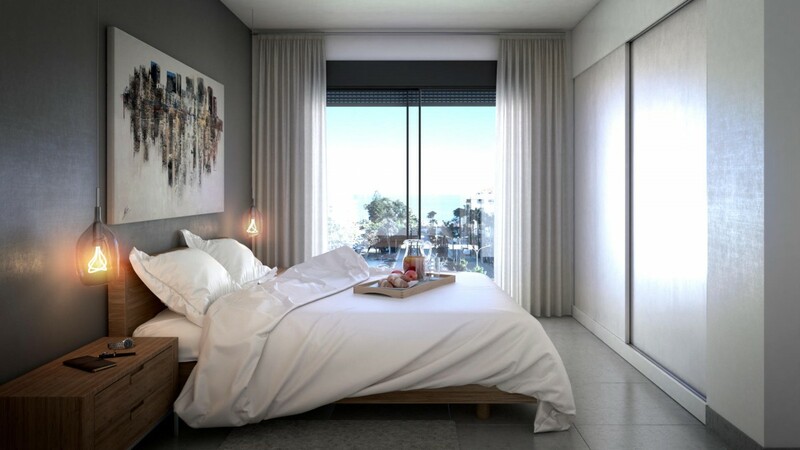 Live and enjoy all the advantages of being in the city centre of Estepona and just a few meters from the promenade and the beach. 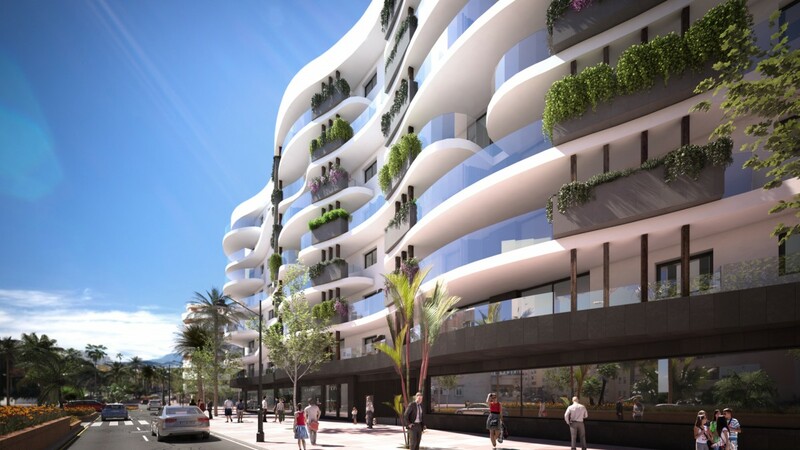 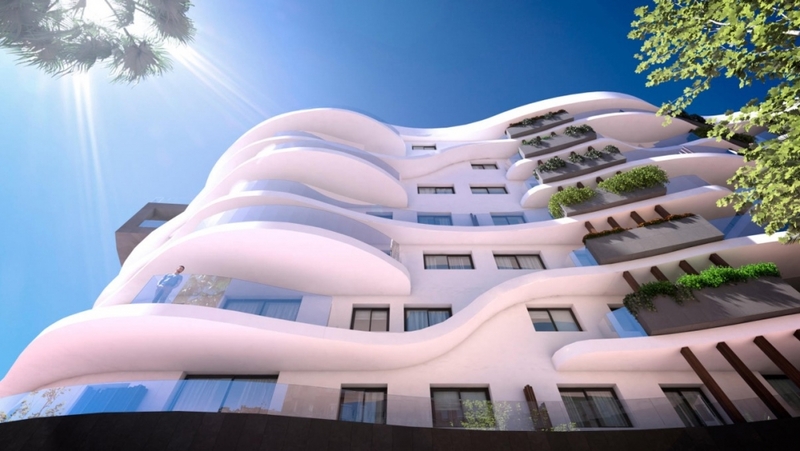 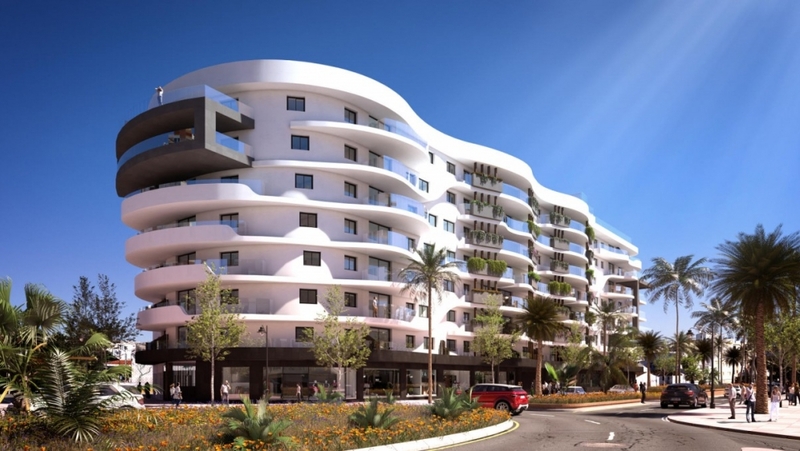 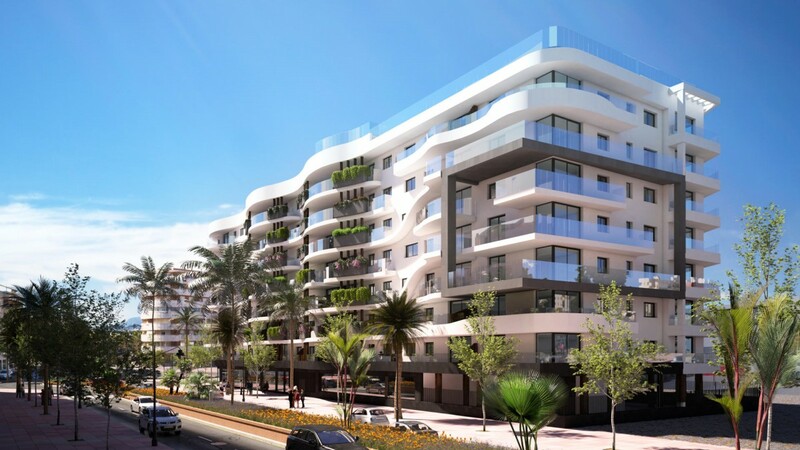 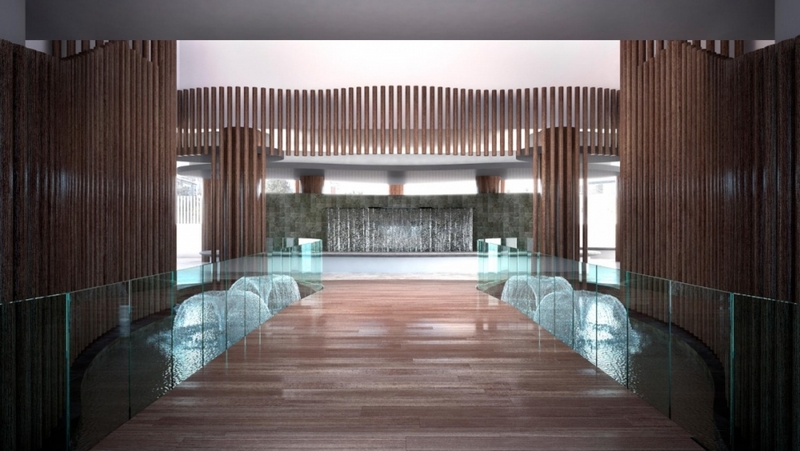 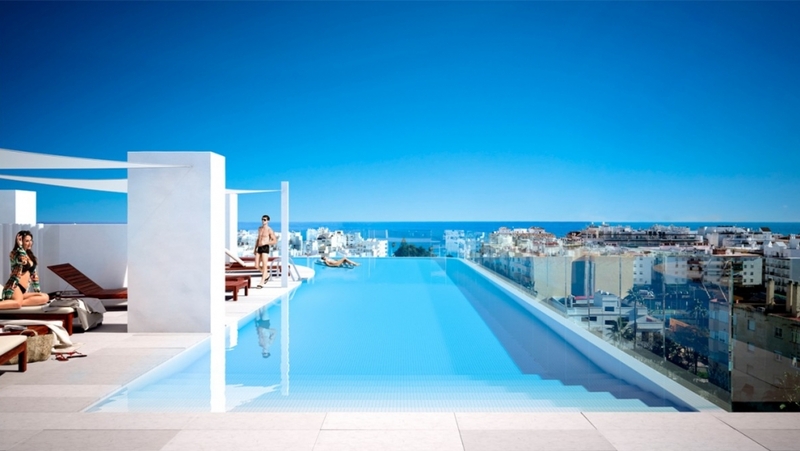 This spectacular design project will be come the new landmark in the city centre of Estepona. 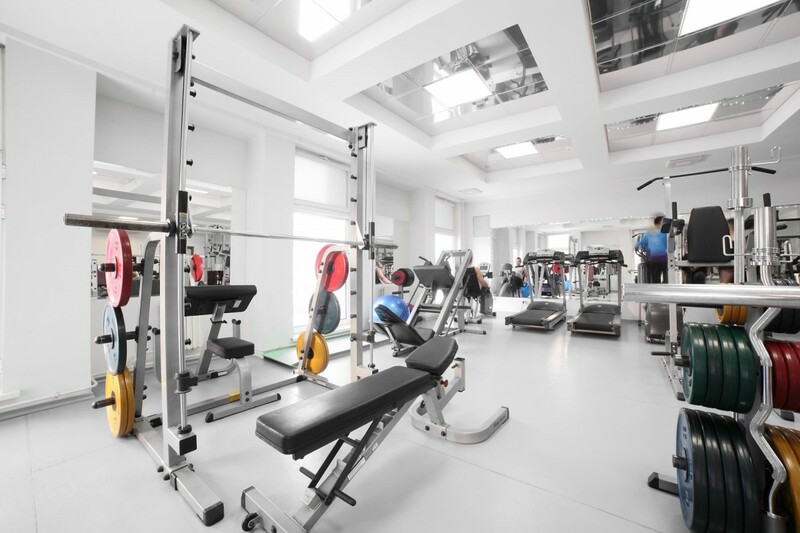 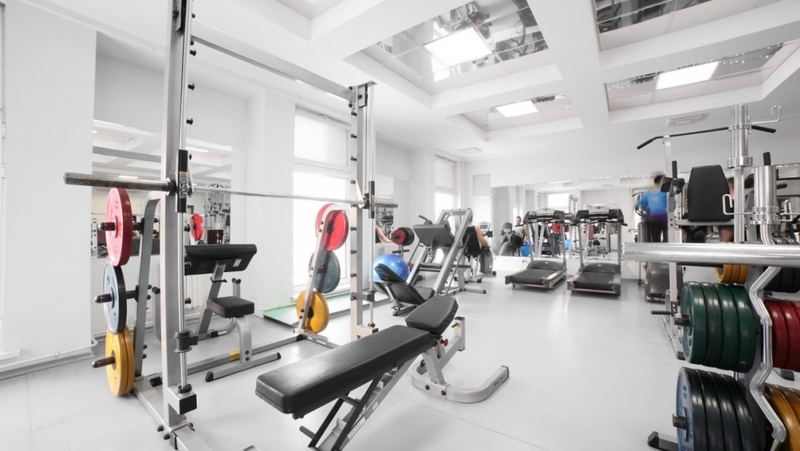 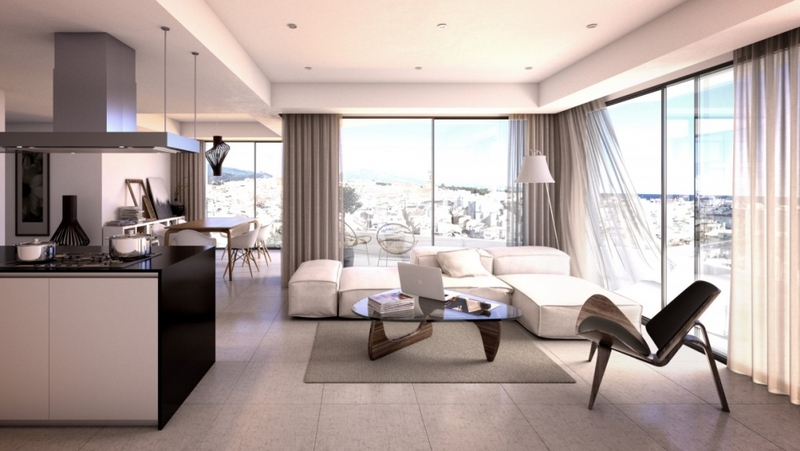 The apartments are located in an unbeatable location at the main artery of the town. 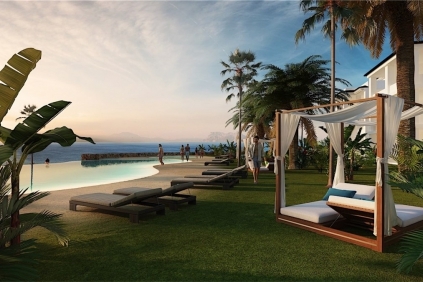 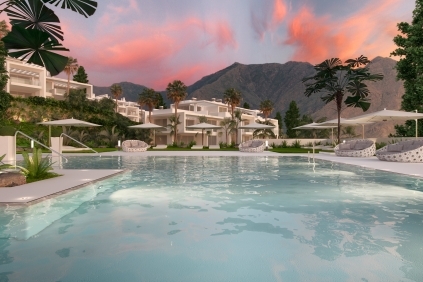 You will be very close to most important points of the city of Estepona and a mere 375 m from the beach and seafront promenade. 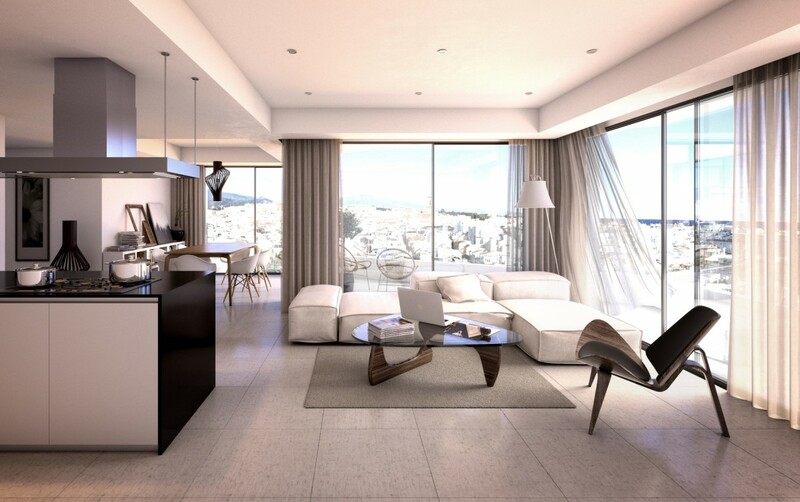 The qualities have been studied to offer maximum comfort in a modern style, fully fitted open plan kitchens with electrical appliances and complete bathrooms are included. 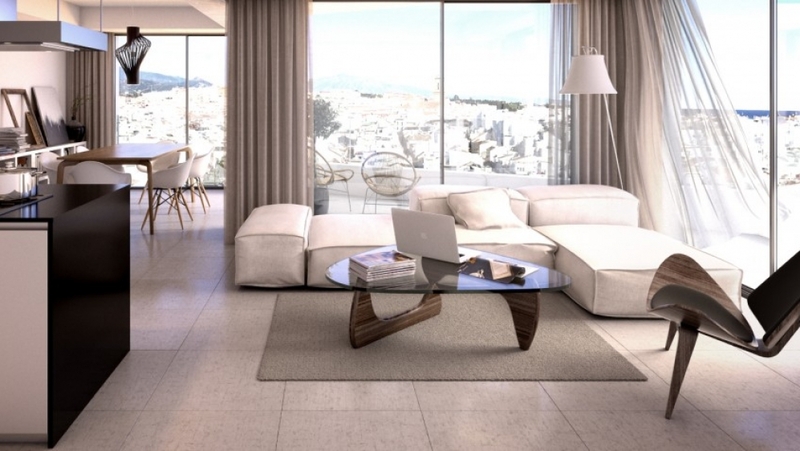 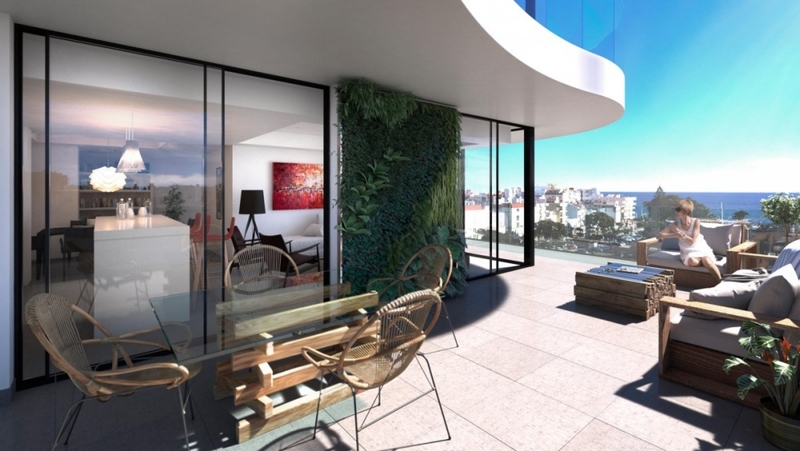 All apartments are designed with open spaces, taking full advantage of natural light. 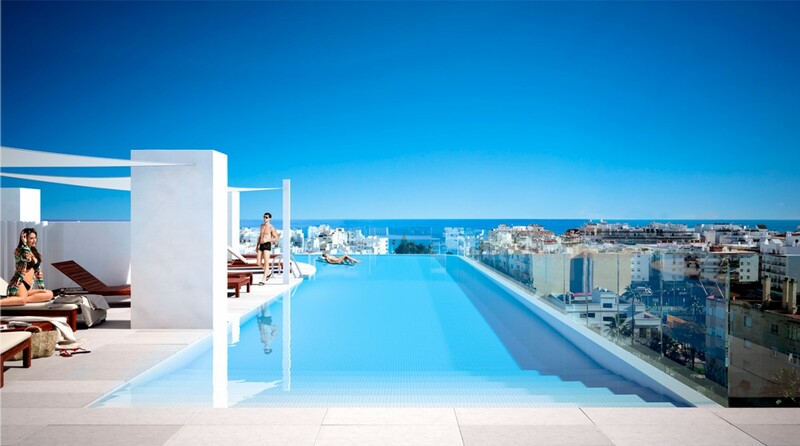 Each apartment has a private sunterrace as well. 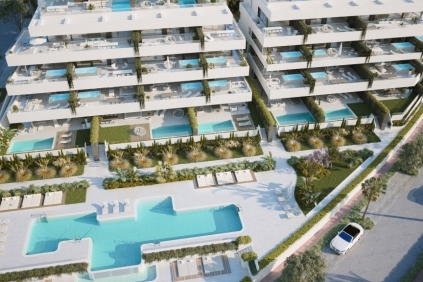 An excellent location to enjoy Estepona City centre living and a perfect investment opportunity.